This Pokémon is now a Legacy Pokémon, considered non-canonical. Munezumi (ムネズミ) is an Electric/Psychic-type Pokémon. It does not evolve. Munezumi exists in a semi-conscious state. When asleep, it shares dreams with others of its kind, broadcast as radio waves through its tail. When it falls into its deepest sleep, it is utterly content. It will shock a trainer who tries to force it to wake up. Munezumi is the Electric-type 'mascot rodent' of PokéJAM. 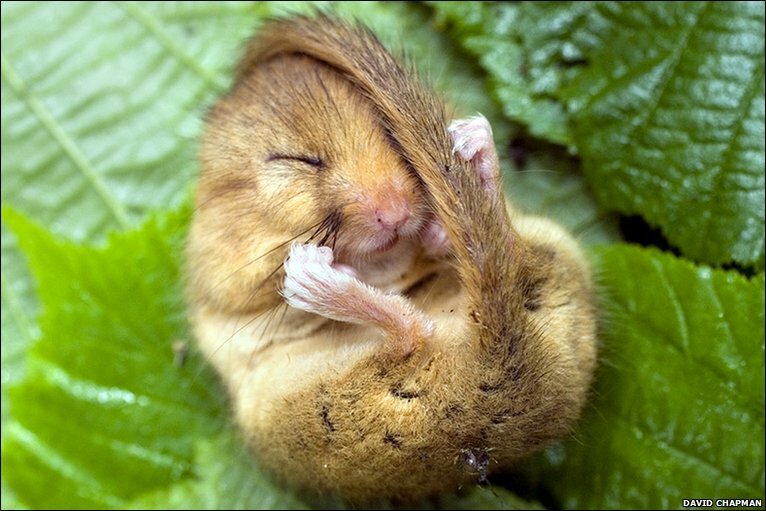 It is based on a dormouse in a state of torpor. Its tail is based on a lightning rod and a radio antenna. Munezumi's name is a combination of 夢 mu (dream) and 鼠 nezumi (mouse).